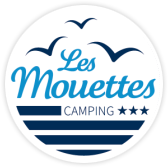 In a pleasant and friendly atmosphere, Camping les Mouettes ***, offers calmness and relaxation in Bretagne Sud. You will find interesting places and walks in the heart of the Gulf of Morbihan (Southern Brittany). Camping les Mouettes provides all the facilities of a 3 star campsite. 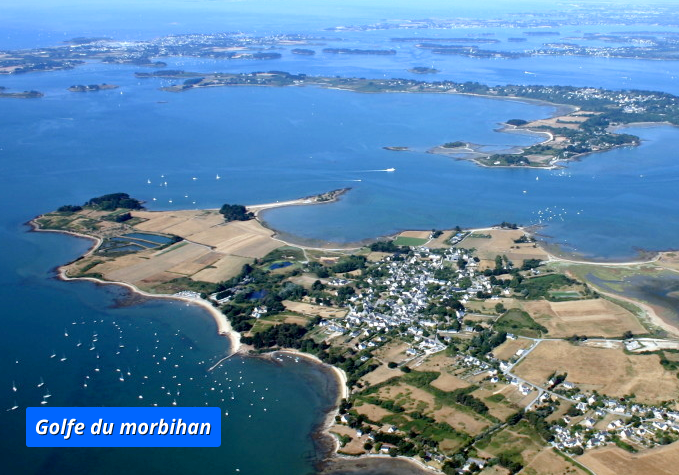 Located in the beautiful Gulf of Morbihan , it offers a wide variety of sporting and tourist activities. For your activities, we provide a heated swimming pool, and a play area for petanque and volleyball. 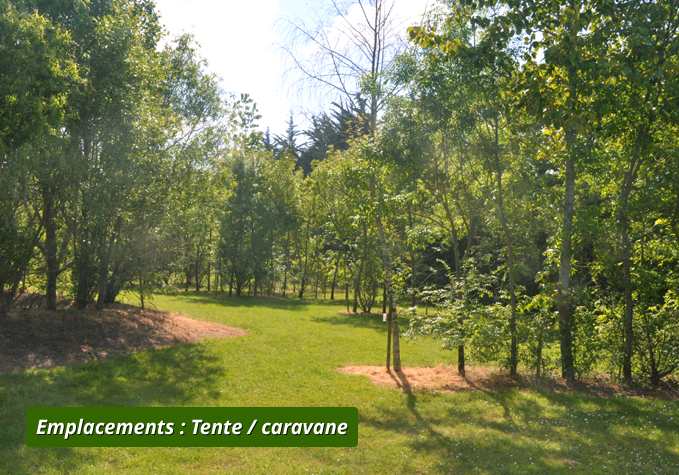 There is also ping-pong, a games area and the most beautiful beach in Morbihan only 400 meters from the campsite. 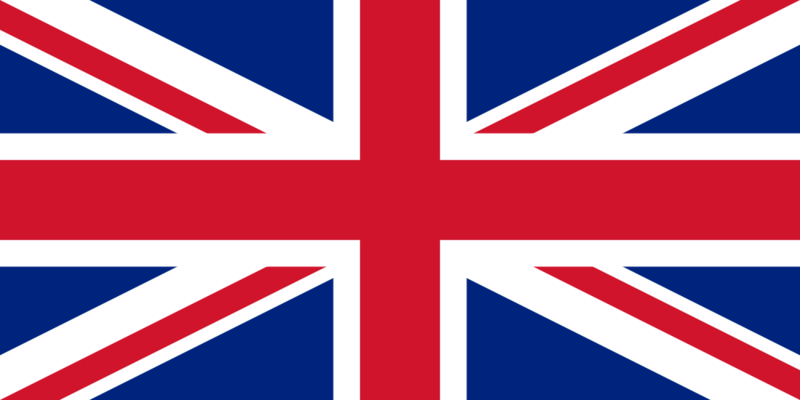 Camping les Mouettes *** offers you, in July and August, the following services: fast food, pancakes, crêpes and gallettes, pizza take away, chip shop, bakery, croissants and similar products, as well as ice creams, cool drinks, newspapers, and a friendly atmosphere. 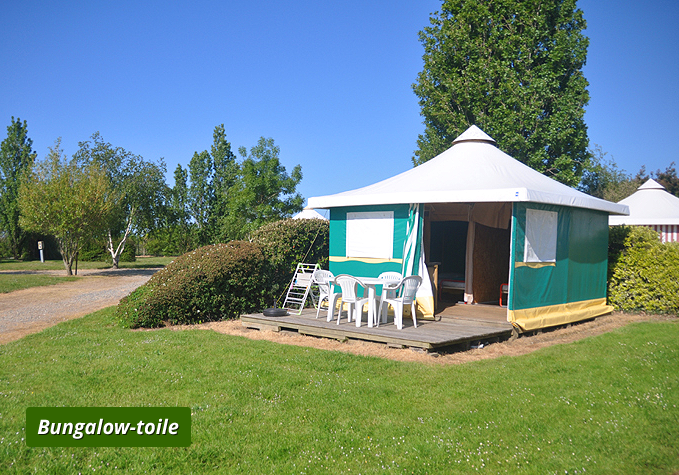 Camping les Mouettes *** has well maintained sanitary facilities. There are private showers and toilets, a dishwashing and laundry space. Electric points and water are avalable, and there are facilities reserved for disabled customers. Our campsite provides numerous sports activities or the chance to relax.. There is a heated swimming pool, petanque tournaments and games for children, includingVolleyball and badminton. The area is ideal for biking and walking and a large unspoilt sandy beach is only 10 minutes walk from the site. 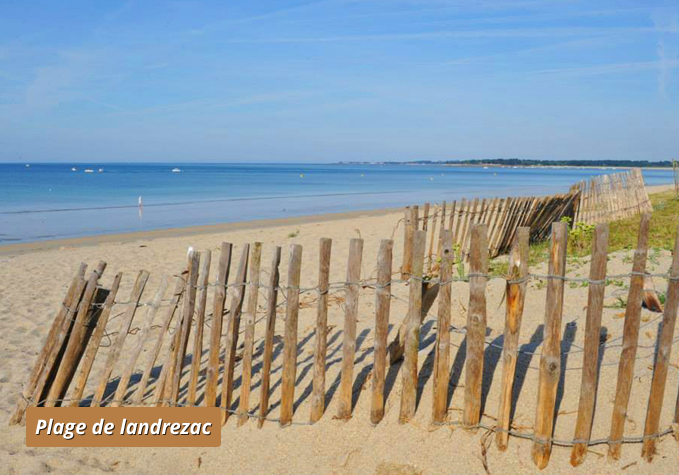 Near the campsite is the beach of Landrezac with its 7kms of fine sands. It provides safeswimming, sunbathing, and the chance of family activities such as sand castles,water sports, kite flying to give you a memorable seaside holiday. 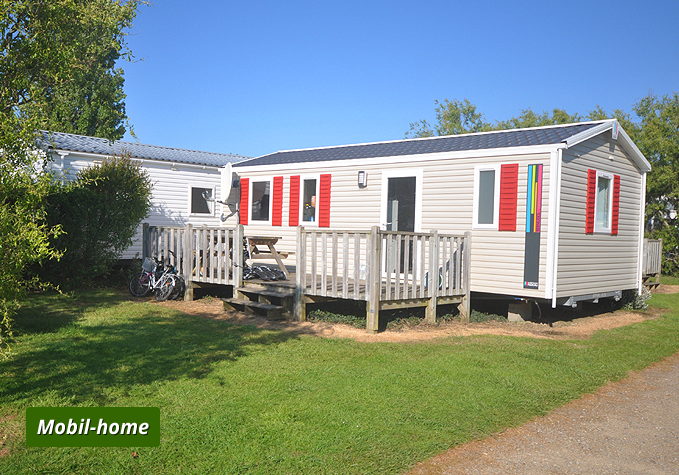 Camping les Mouettes *** is ideally located to allow you to explore the enviroument of Morbihan. There are many historical monuments, nature reserves, heritage sites, as well as opportunities for boat trips in the Gulf of Morbihan and its surroundings. The area contains many designated foot paths and cycle routes.